K. G. Reid Trenching & Construction Ltd. is committed to being a leader in its industry in minimizing the impact of our activities on the environment. K. G. Reid accepts responsibility for the harmful effects its operations have on the local and global environment. K. G. Reid will comply with all relevant environmental legislation. The company will implement a staff training program to raise awareness and enlist their support and participation to improve the Company’s performance. Minimize waste by evaluating procedures and ensuring they are as efficient as possible. Reduce toxic emissions by the selection and use of its fleet of vehicles and equipment. The company’s entire policy is available to customers and interested parties at both office locations. 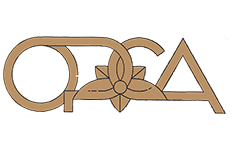 Owners & Management of K.G. Reid Trenching & Construction are totally committed to the health and safety of its employees, contractors, the general public and the environment. 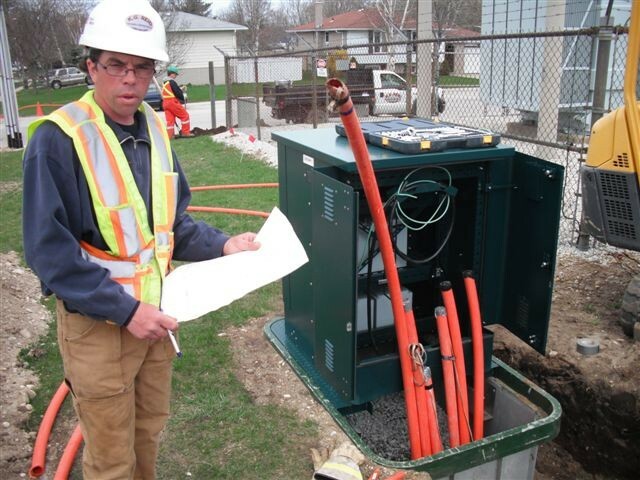 Our major ongoing objective is to always improve our Health & Safety Program. K.G. 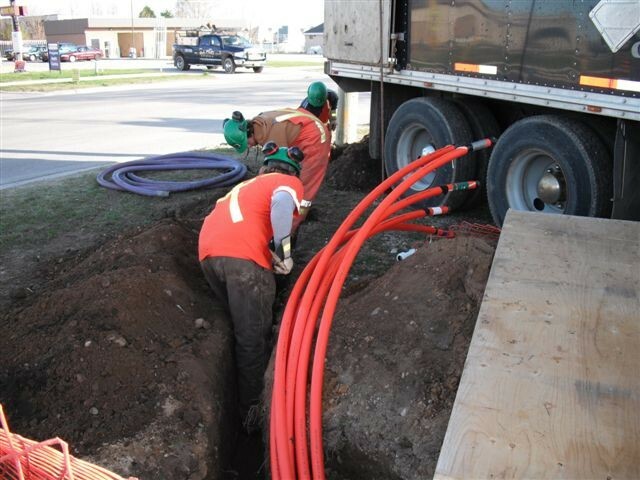 Reid Trenching & Construction makes every effort to provide a healthy and safe work environment. All supervisors and employees will be dedicated to the objective of reducing the risk of injury and illness. As an employer, K.G. 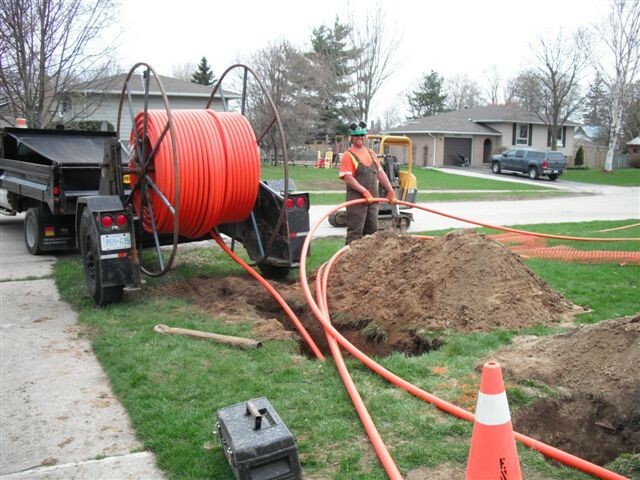 Reid Trenching & Construction is ultimately responsible for a safe & healthy work environment. As owners, we are committed to taking every reasonable precaution to protect employees from illness & injuries. Legislative requirements will serve as minimum acceptable standards for K.G. 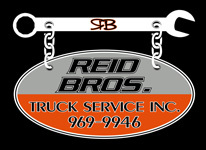 Reid Trenching & Construction. Supervisors are accountable for the health and safety of employees under their supervision. Supervisors are responsible to ensure that machinery and equipment are safe and that employees follow established safe work practices and procedures. Employees will receive adequate training in their specific work tasks to protect their health and safety. 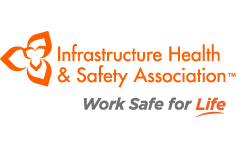 Every employee, sub-contractor and employee of sub-contractor, will protect his or her own health and safety by following the applicable legislation, and K.G. Reid Trenching & Construction’s safe work practices and procedures. All employees are expected to consider health and safety in every activity. Commitment to health and safety will form an essential part of this organization from the president to the employees. 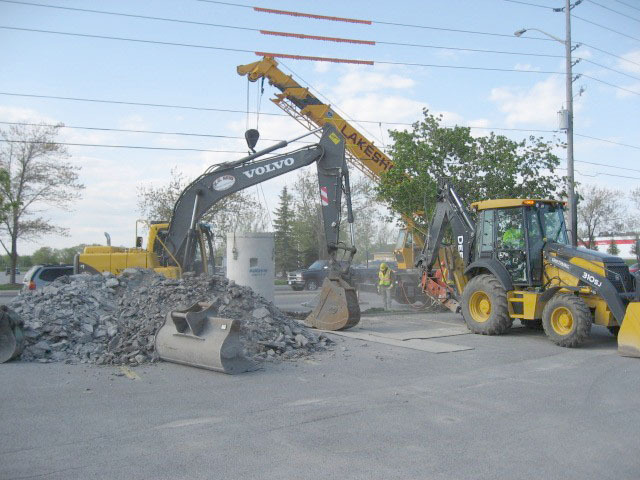 K. G. Reid Trenching and Construction Ltd. takes the health and safety of its employees, visitors and the general public into consideration when planning and performing all work operations. All employees are trained in general and task specific health and safety requirements based on the employees job classification. During training an emphasis is placed on the corresponding sections in the Ontario Occupational Health and Safety Act and the Internal Responsibility System. K. G. Reid Trenching and Construction Ltd. is very aware of the fact that young workers in Ontario are more likely to be injured shortly after being hired or reassigned within a company. This is why employees hired who are 24 years of age or younger are given training specific to young workers. This training includes online information from WSIB and an emphasis is placed on not performing work you are unsure of or have not yet been trained in. Senior employees also mentor younger employees until they are properly trained in their job requirements. After job training is complete young workers are instructed to contact management or senior staff if they encounter a situation they are unsure off or feel help is required.